Read along with Disney! 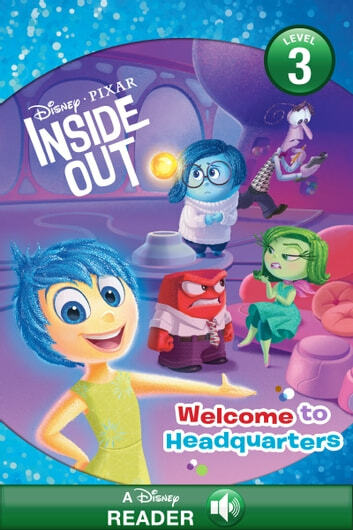 Journey into Riley's mind and leaen more about headquarters! Meet Joy, Sadness, Anger, Fear, and Disgust. Journey to her five Islands of Personality, the Train of Thought, and more!